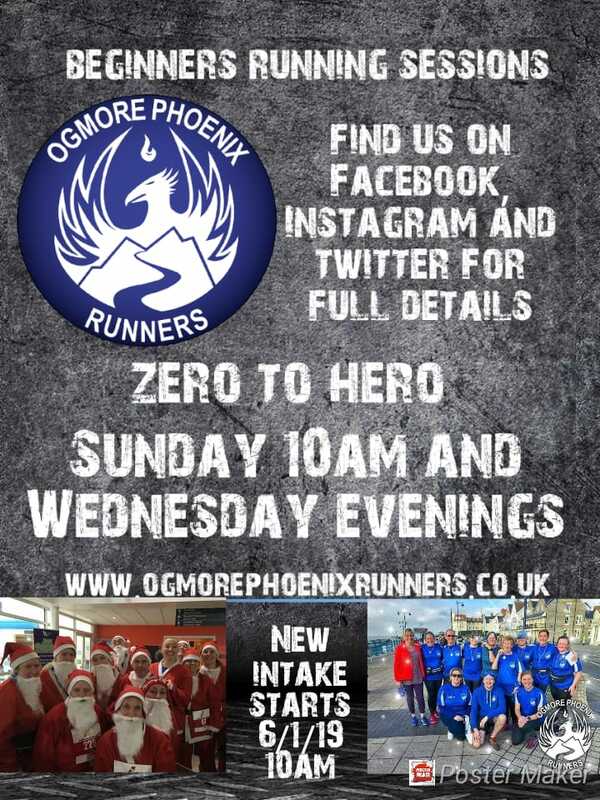 Zero 2 Hero is our name for the a “couch to 5k” programme, turning people of all abilities into running heroes! 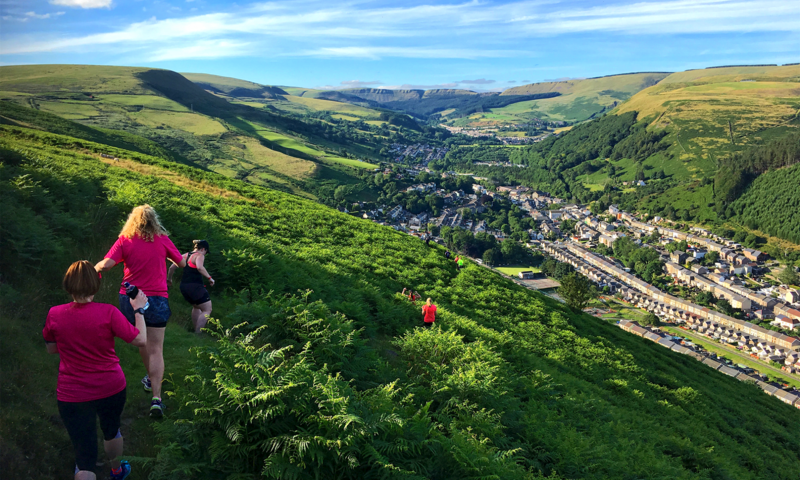 The programme has evolved over several successful years and is enjoyed by many new to running, a large percentage of whom have gone on to run much longer distances! The key is that all abilities are welcome. We understand that a lot of people are starting from different positions and we nurture all runners from wherever they are to achieve their initial 5k goal. Who knows where that will take them! Although we start the course on a specific date, we encourage newcomers to join at any time and they will still be supported through their journey to becoming a hero! We have plenty of run leaders to support everyone whatever their capabilities are. We stay with people and support them from day one until graduation 10 weeks later. Sunday mornings at 10am are the main sessions. Starting from Pandy Park, Ynysawdre, CF32 9EN meeting on Terfyn Ynysawdre by the playing fields. The programme encourages 3 sessions per week as it progresses and we offer another session on a Wednesday evening. These sessions are 6:30pm in Pandy Park or 7:30pm from the track behind Bridgend Recreation Centre on alternate weeks. This allows our new budding heroes to mix with other members of the club and other coaches. Our club is big on the social side of running and this helps to bring everyone together! Graduation is at Porthcawl parkrun at the end of the course and we have a practice a week before to make sure everyone is familiar with the new route if they haven’t done it before. The first 3 weeks are free and then we ask you consider joining the club. For £30 per year you get huge benefits which can be found on our membership page.